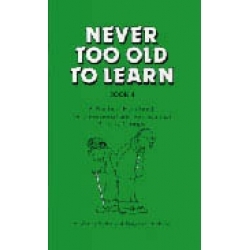 This wonderful series of practical activity books consists of four separate books that can be purchased as a set or individually. 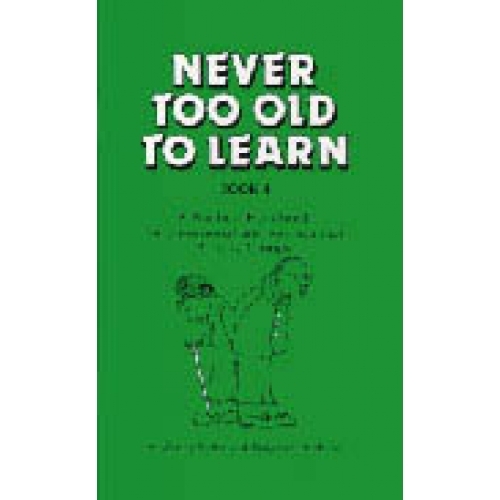 Each book presents twenty or more mental stimulation ‘Theme’ programmes including quizzes, games, recipes, craft, background information and prompters for reminiscing. Topics include: National Days e.g. Australia Day, Highland Fling, It’s A Great Day for the Irish, Land of the Long White Cloud. Special Days e.g. Mother’s Day, Halloween, Golden Glory (Wattle Day), St Valentine’s Day, Pancake Day, April Fool’s Day, Mid Year Yulfest. Other programmes include: A Day in the Kitchen, Up the Garden Path, Crime doesn’t Pay, China Blue, Christmas Cheer, Dancing Days, Sweet Temptations, Ship Ahoy, Up Up and Away, Poets Corner.